The music industry is an enormous multi-billion dollar industry which permeates the globe. However, it’s not all the time that the talent are able to come up with their own original songs, sometimes resorting to covering other people’s’ work in order to fill up spaces on their albums. Sometimes though, these covers actually get more popular than the original songs themselves. Here are seven times that has happened. The original to this song was performed by famous singer-songwriter Roberta Flack and quickly became a timeless classic. 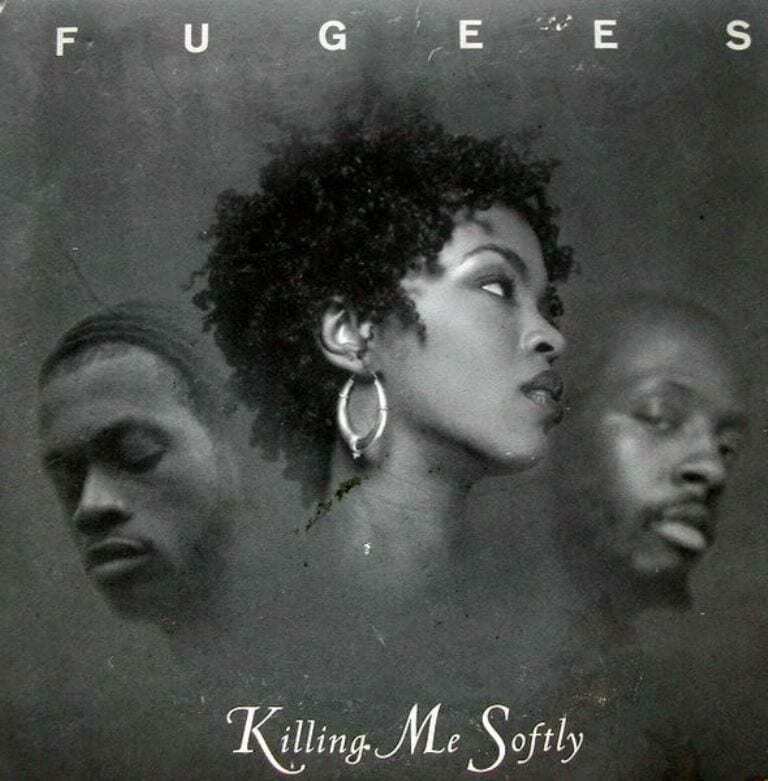 It was eventually covered by Wycleff Jean and the Fugees, adding a new, reggae carribean twist to the song, and sending it to the tops of the charts. This is also one of the first songs which world class singer and performer Lauryn Hill performed on and helped to secure her reputation as one of the greatest African American female voices. While David Bowie’s song sounds a bit creepy and out of this world, he pulls it off like only David Bowie can. The guy has a woman playing an instrument called a guiro. We definitely had to look that up. 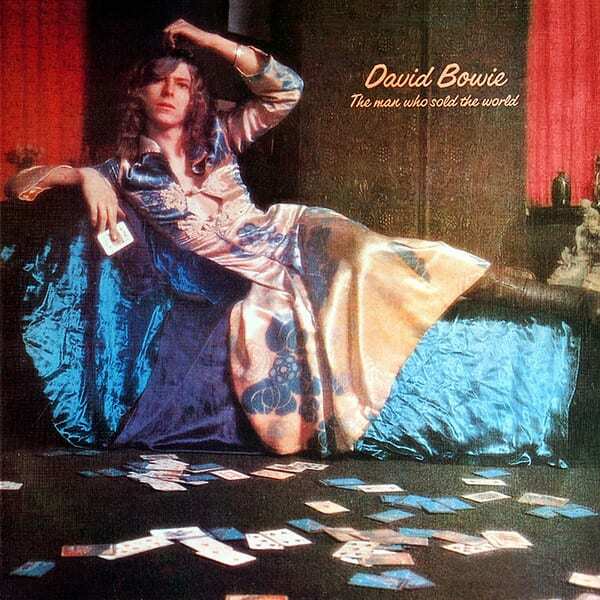 This is Bowie’s signature style, and the song is amazing just the way he wrote it. Otis Redding was the first person to sing this iconic song – without which many people would have no idea how to spell “respect.” However, upon being asked by a young Arethra Franklin to cover the song to send to producers in order to start her career, Otis immediately said yes. He fell in love with her voice and America did too. 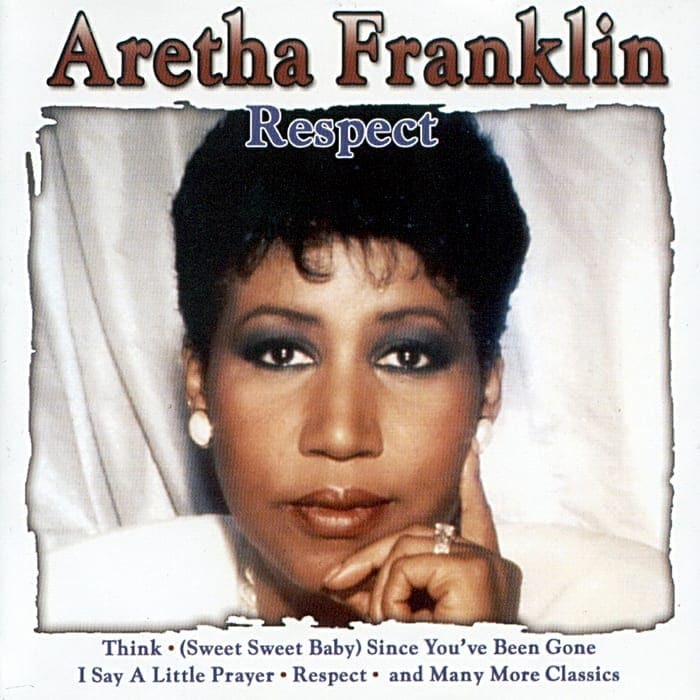 Because of the success of this cover, Aretha Franklin rose to become one of the greatest singers in American history. If you are at a wedding, you are almost 100% guaranteed to hear this song, no matter where you are in the world. Its fame is completely ubiquitous, and of course you know all the dance moves – that’s not even a question. This song, performed by europop group Rednexx may not have performed any other major hits, but they definitely stole the show with this one. Except they also stole it from African American slaves in the Antebellum south. The earliest known version of the song came from slaves on plantations in Alabama, Louisiana, and Texas, with all the different plantations having a different style of dance to the song. The British band Pulp wrote this edgy song about rich girls wanted to know what life is like for the average person. 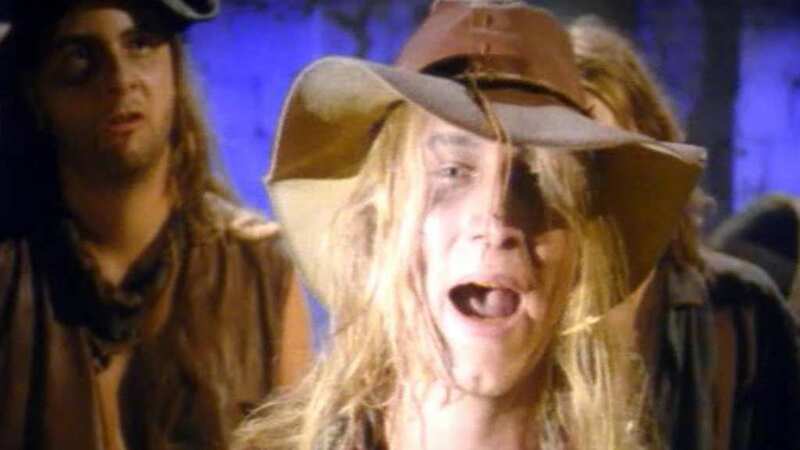 Honetsly, the song itself is a weird disco-rock song with a British guy acting very weird, european, and well British. Good thing Ben Folds took the song to greater heights. 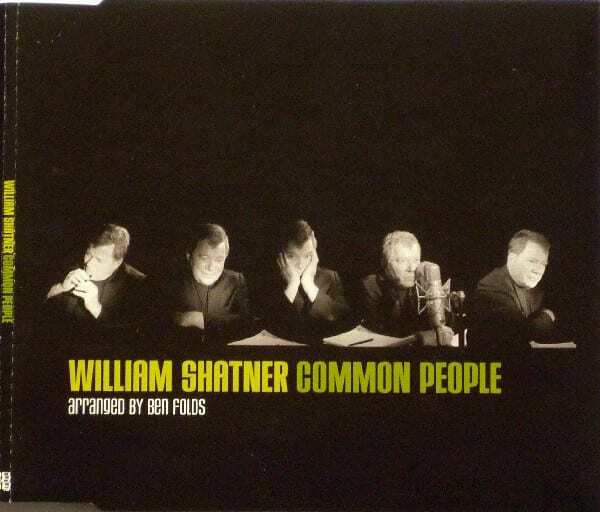 On an album that writes songs in a beat poet style spoken by William Shatner, the song’s meaning becomes apparent, the words flow smoother, and the actual instrumentals just sound 100 percent better. 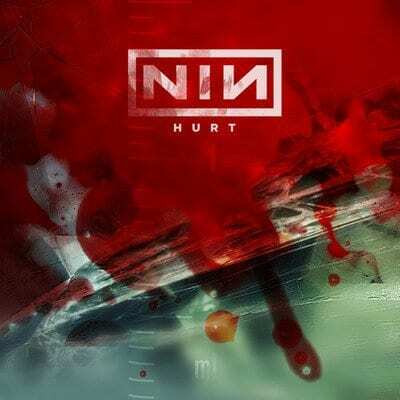 Thats right, it was Johnny Cash who wrote Hurt, but Nine Inch Nails. However, the Nine Inch Nails song was a lot more vulgar and a lot more intense. Johnny Cash then decided to do a cover of the song in the best way that he knew. He turned the lyrics from their original vulgarity and made them a lot more holy – literally. It was to be his last major hit, and it’s almost as if he knew it. Band of horses sang this song, and it sounds like a funeral march. It is sad, angsty, depressing, and honestly, quite boring. 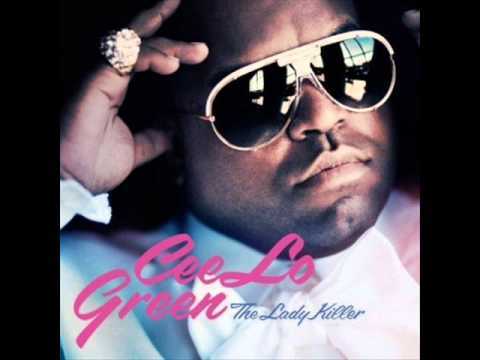 Thank goodness then that Cee Lo Green took the song and took it to new heights. It sounds like it is being sung by a gospel church choir – simply amazing!